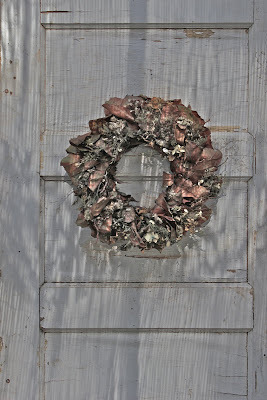 Love this old wreath and all it's crinkly texture. I am loving the faded old look of it. block party is starting up! Every link up in the party will be entered in the giveaway which I will unveil next week! Goodness there are so many fantastic links at the party each week!! It is so hard to pick just a couple to highlight! 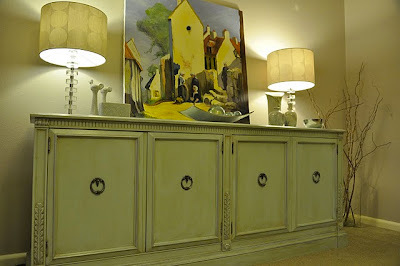 A Sense of Design shared a lovely painted sideboard. 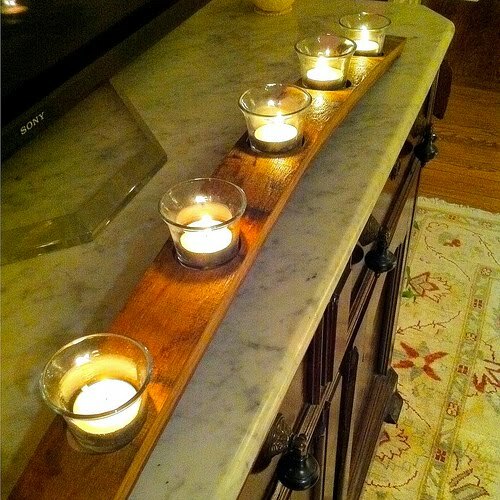 Old Town Home shared this fantastic wine barrel candleholder. Adventures in Decorating shared her summery porch- love the red!! 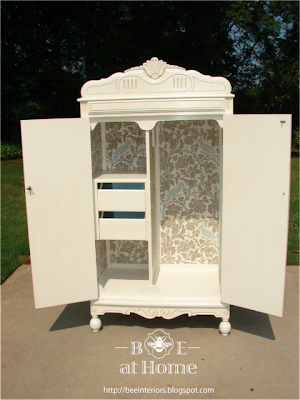 BEE Interiors shared this gorgeous armoire redo! Great patina with that old wreath.Thanks for hosting. That wreath is the perfect touch on that chippy old door. The wreath is beautiful with it's aged look. Thanks so for always being a gracious hostess! That wreat looks great on the old door - reminds me of fall! =) Thanks for hosting! Great wreath!!! Thanks for hosting! Hi Courtney, really looking forward to next week's blog/block party. I love the old wreath too. I saw where a shop had left their magnolia sprays up ffrom last Christmas and the leaves had turned brown and crackled and it was just a gorgeous look. That wreath is great in every season. When recently on vacation, every shop I went in, that sold shells, were almost sold out of those white finger starfish. It looks great on your wreath. So many great links this week. Off to visit, thanks for having us! Thank you so much for hosting! Love love love the features from last week! Wonderful wreath Courtney! And some great inspiration features! Thank you for hosting. Have a lovely evening! Thanks for hosting your party. You are a great hostess! Love your blog. Can't wait to party with you next week Courtney! Love the wreath with the starfish in it. So lovely. Thank you for hosting! Happy to be here with all these fabulous links! Hi Courtney! Nice combination of elements here. I'm always searching for old chippy doors I can afford! There's not a big market for them here. All lovely! Thanks for FNF! Cool wreath. Thanks for hosting Courtney. Hey friend! We are all linked up and ready to party. :-) Thanks so much for hosting and we CAN'T WAIT for next week! 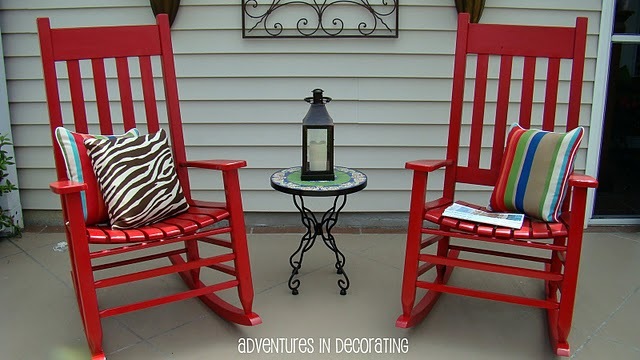 Thank you so much, we're so honored to be featured for our wine barrel candle holder project! We really appreciate it and will proudly wear the featured post button. Thanks again! Thanks for visiting our blog and leaving such a lovely comment. I can't wait to link up to some of the great parties. You're a fab hostess! I love the painted side board! Thanks for hosting this week, I am looking forward to the blog party next week. 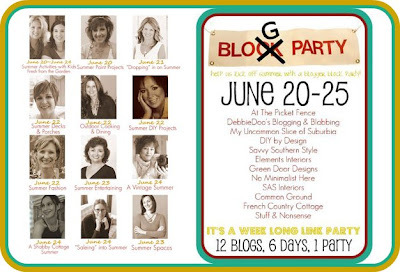 If you are ever looking for an additional blogger to host a combined linky party let me know, I would love to! Hey, Courtney! Thanks for the party. Your wreath is reminding me that I need to freshen up the one on my front door! Too many projects...not enough hours in the day! Next week's parties sound fun! Thank you for hosting! You chose some fabulous features. 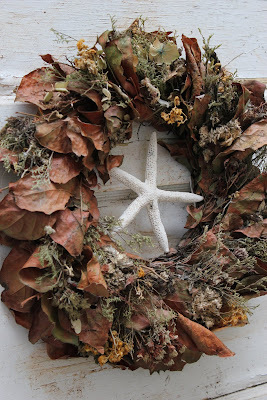 Gorgeous wreath, and the starfish is a cute touch! Have a great weekend! Thanks for hosting such a fun and always inspiring party! Love your sweet little wreath! I have nothing to contribute this week, Courtney, but I wanted to let you know that the texture and colors of the wreath are breath-taking. Lovely!!! 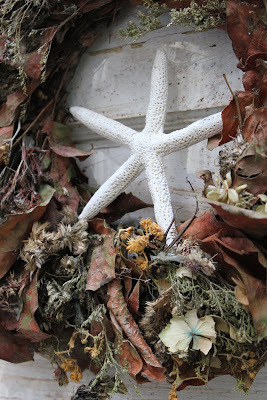 I love starfish, so of course I love your wreath! Thanks for hosting the party every week. Hello Gorgeous Courtney! I'm so sorry I'm late to your blog party, but I didn't want to miss it!!!! I can't believe I'm #200! Nothing like pulling up the rear and being the caboose! You ROCK!!! 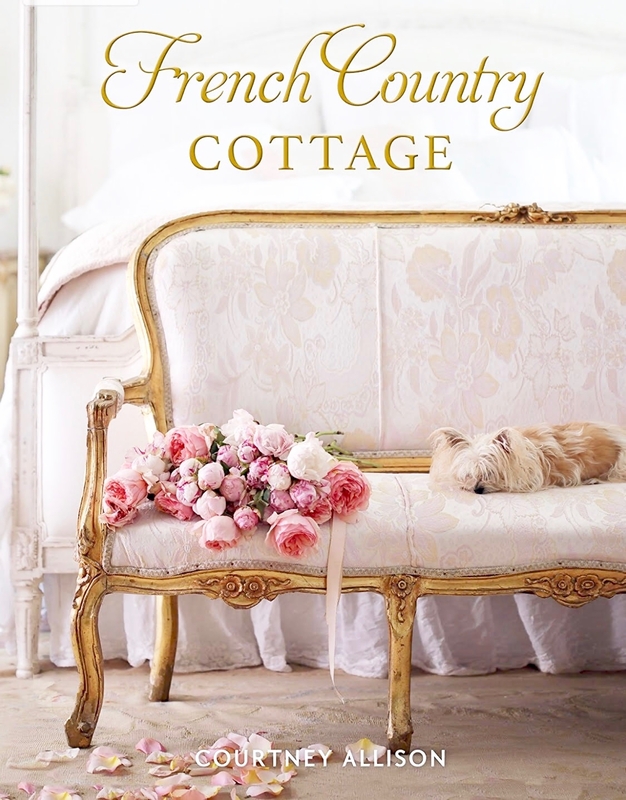 Thanks so much for hosting this awesome blog party each week! 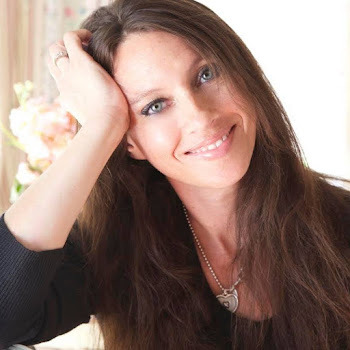 Thanks for visiting my little blog and your super kind comments--they make my day!!! 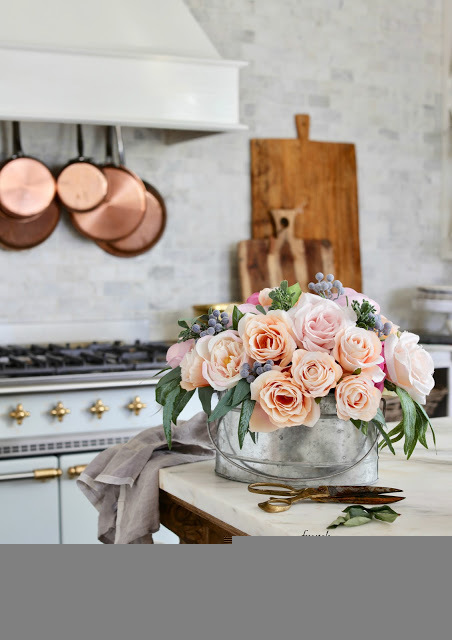 PS I'll try to join the big blog parties ya'll are hosting next week before we head off to Tuscany for 10 days! Love that wreath! So creative. Courtney, thanks so much for the feature on facebook! I am so excited to get the bed "restored"! I love your blog! Thanks for the oppurtunity to share! 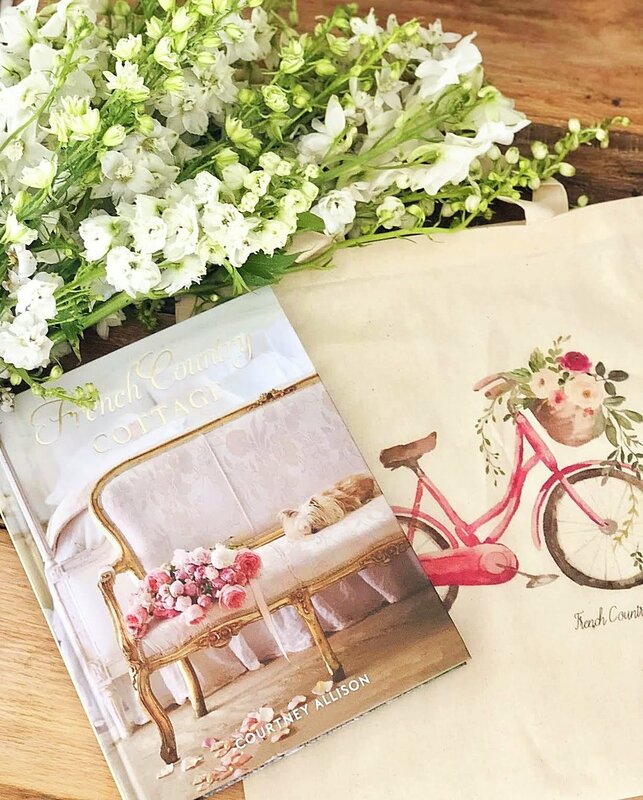 Thank you so much Courtney for featuring my bed scarf! Stopping by for the first time and have to say what a beautiful blog you have here! I have perused many of your posts and enjoyed each one! This is simply wonderful stuff, the attention to detail is amazing - and sooo cute! I will be checking back here on a regular basis I think!